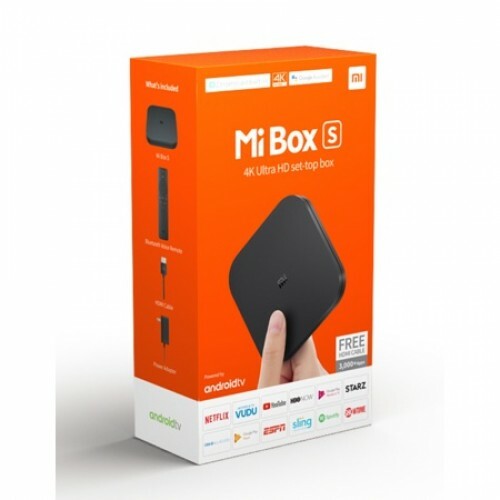 Mi Box S 4K Ultra HD Streaming Media Player.Google Assistant and Chromecast built-in.Mi Box S is powered by Android 8.1 supports voice search. 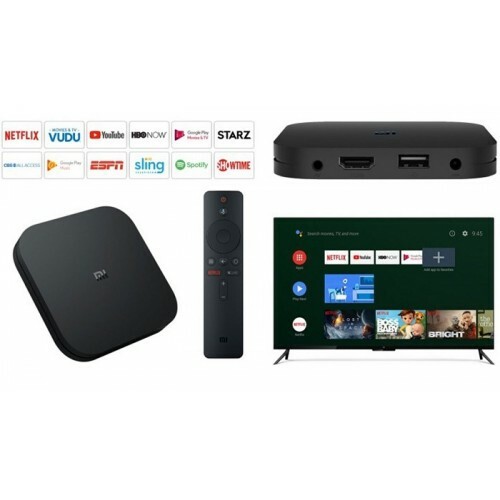 Chromecast as well as delivering a world of content the whole family can enjoy.Compatible with thousands of apps, giving you access to tons of premium video services and a constant stream of fresh new content.The Google Assistant, you can quickly access entertainment, get answers and control devices around your House. Just press the mic button on your remote to get started.Features the latest 4K HDR technology and high-speed 4K processing for up to 60fps playback. 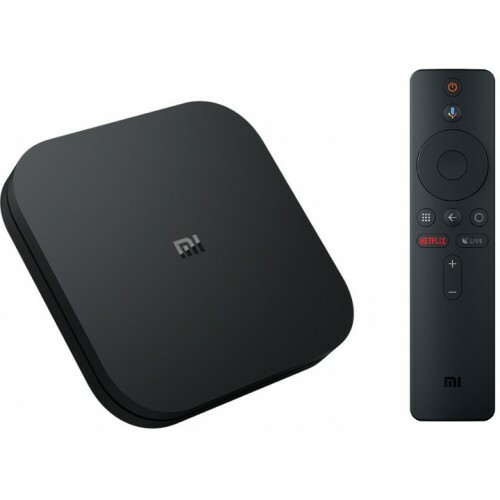 Enjoy an ultra high-definition, lifelike viewing experience.Supports Wi-Fi, Bluetooth, and USB connections, delivering super fast transfer speeds.